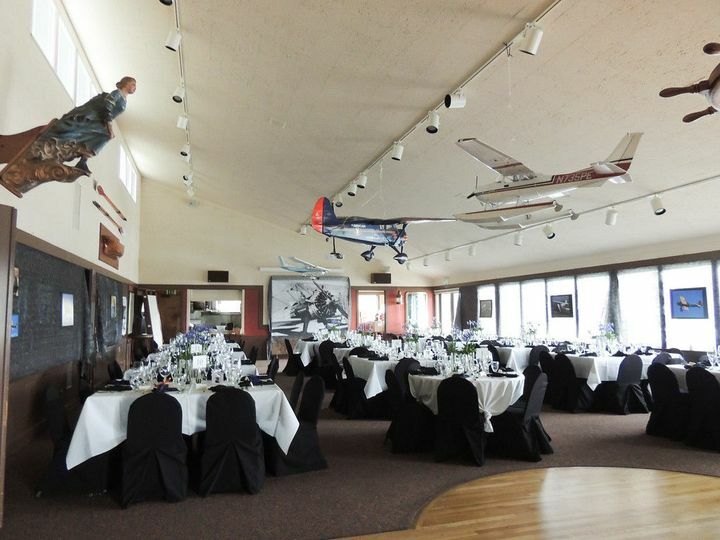 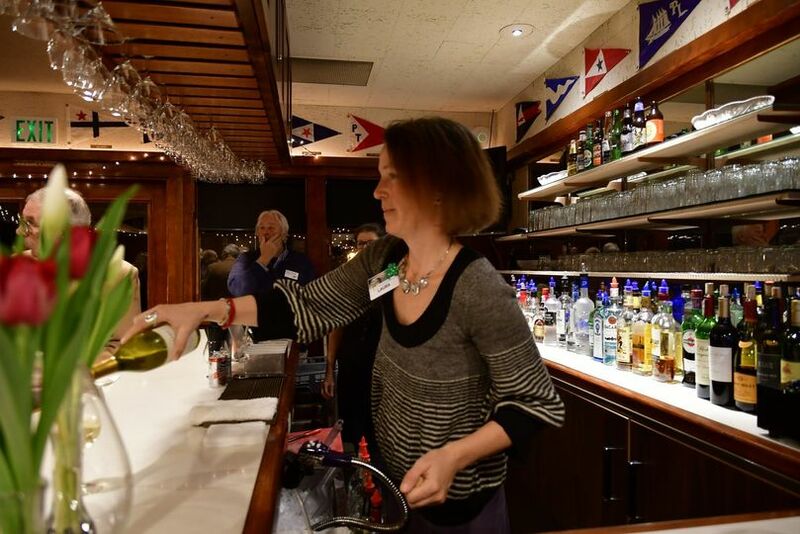 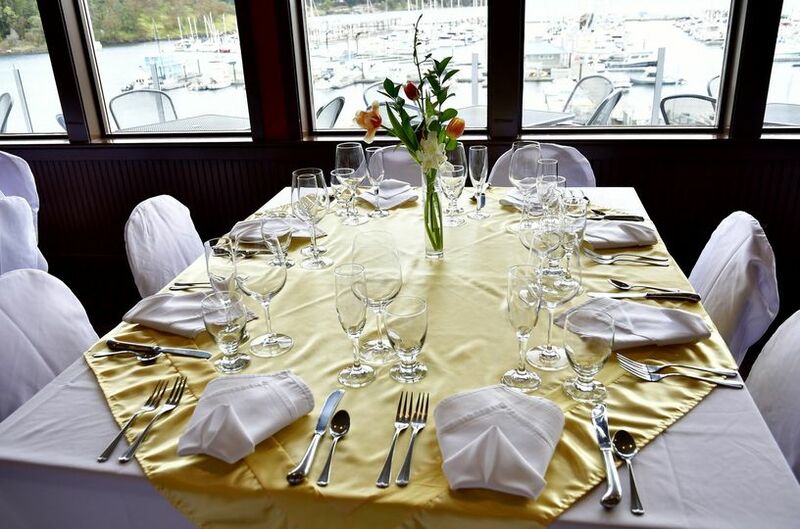 The Yacht Club is an elegant facility for events of up to 150 guests with a wrap-around infinity deck, full bar, dance floor, commercial kitchen and air conditioning. 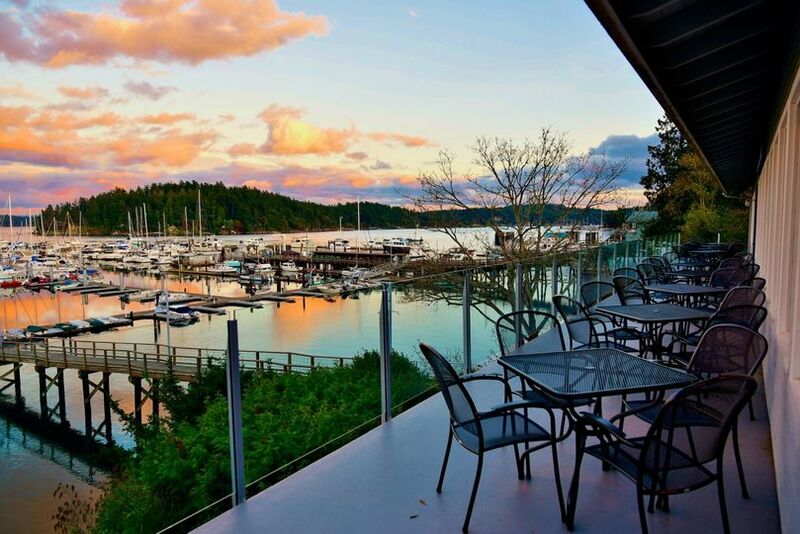 Located in the heart of Friday Harbor, your guests can arrive by ferry, floatplane or private boat and easily walk to your event, lodging and restaurants for a charming island experience. 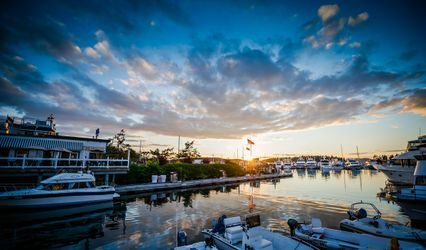 Your guests will be thrilled to come to the San Juan Islands where they can kayak, whale watch, sail, fish, bike or just explore one of the most pristine environments in the country. 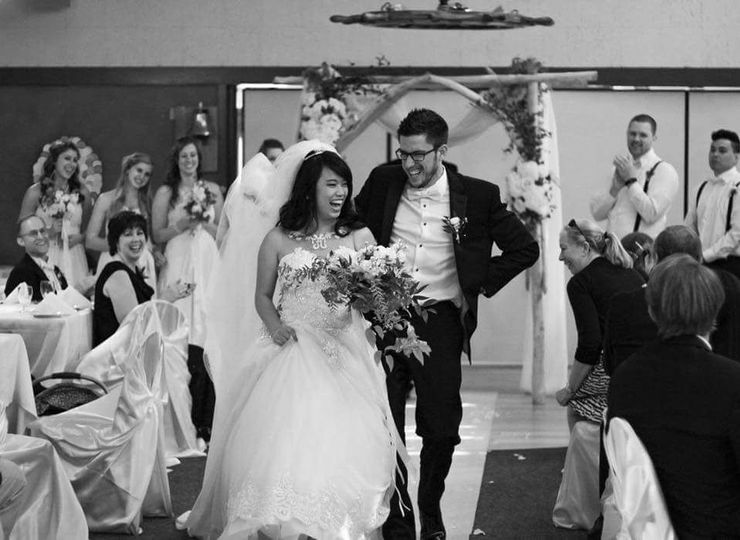 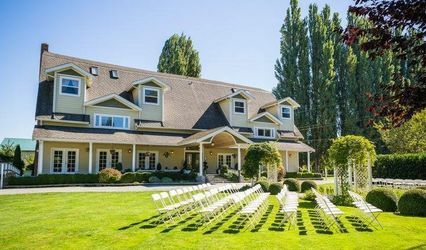 The ceremony can be at the Club or at one of our many beautiful outdoor island venues such as Pelindaba Lavender Farms, Lime Kiln Lighthouse or even a historic sailing ship. 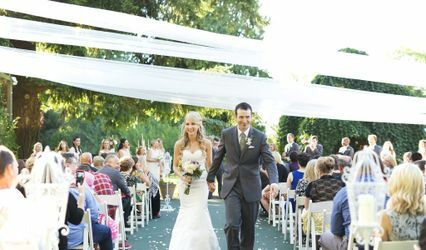 You will have complete flexibility in the logistics of your wedding. 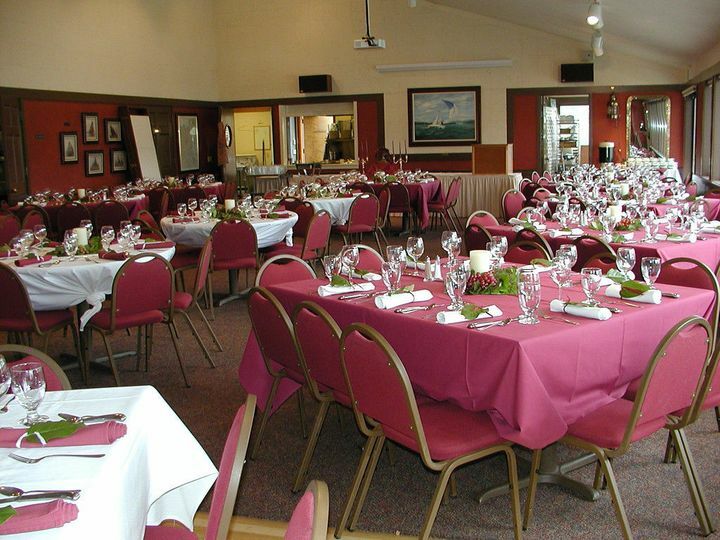 The club provides tables, chairs, cutlery and AV technology. 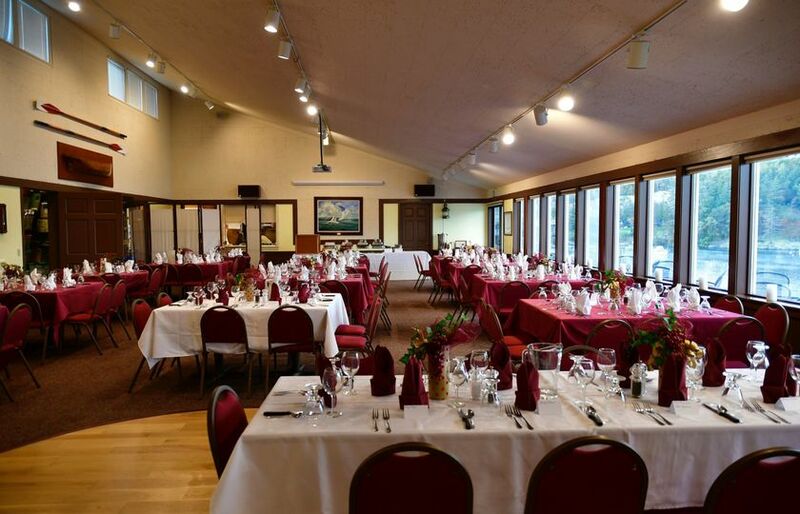 You select the caterers and other providers you desire. 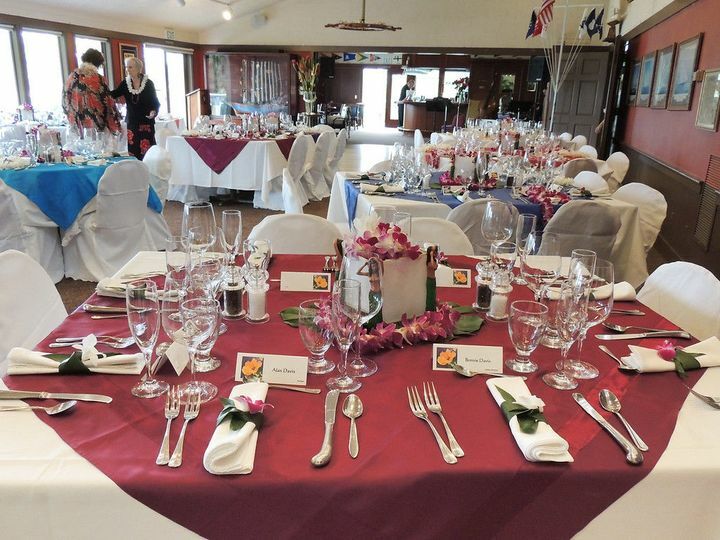 Contact our events manager to explore your options for designing a magical island experience.